Mrs. Nold’s 2nd graders have been keeping the hallway hot traveling to and from the library as is evident by their AR points. 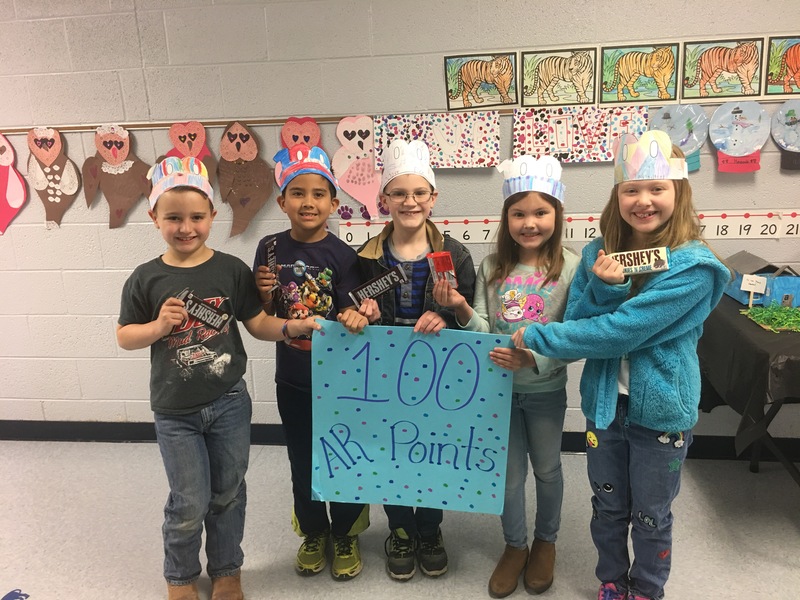 Congratulations to this group of students that all got 100 AR Points! Mrs. Nold is so proud of this group. Next Post → Don’t Forget to Order Your Yearbook!